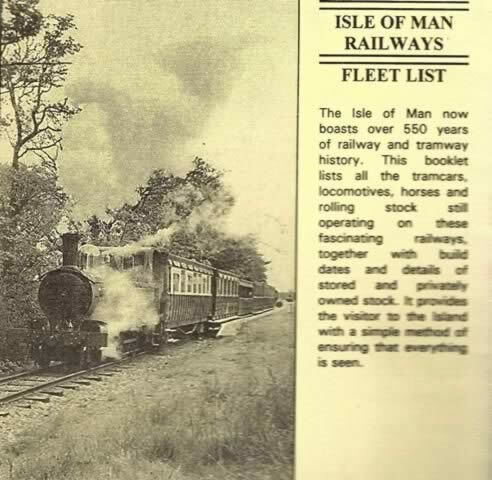 Isle Of Man Railways - Fleet List. 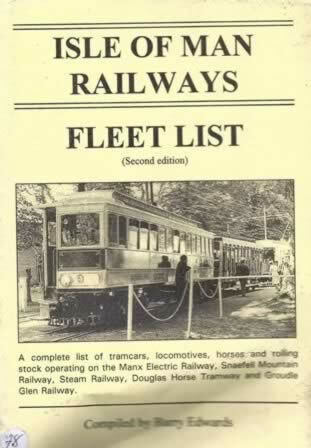 This book is written by Barry Edwards and is published by B & C Publications. It is a second hand edition which is in a Reasonable Condition. However, the book has become slightly mishaped due to being on the shelf.